Five fun-packed apps in four weeks! 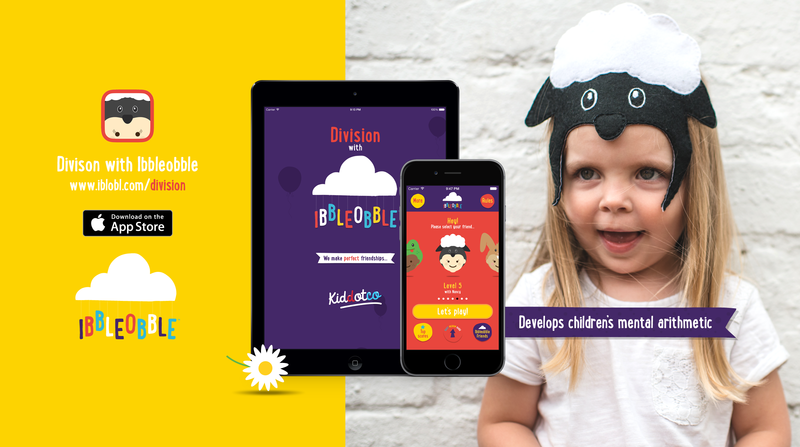 Division with Ibbleobble has launched: the fifth in a unique series of educational apps that encourage children to celebrate being different. 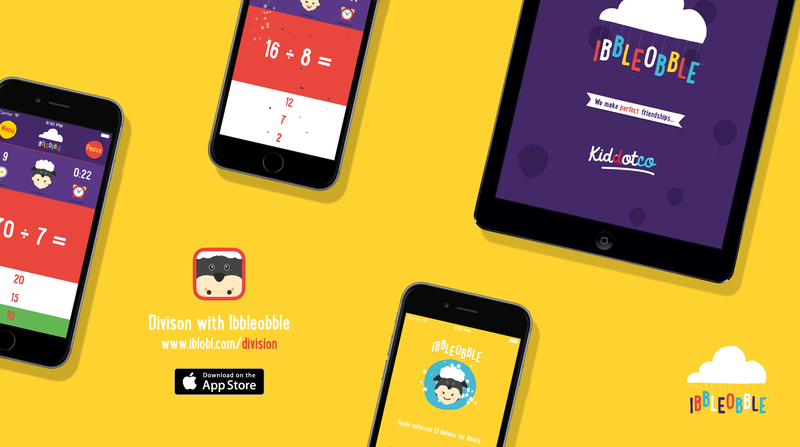 Division with Ibbleobble is a fabulous method of helping children of all ages to learn division. This app encourages the development of mental arithmetic, helping them to gain a feel for numbers and the relationships between them. There are now five apps available in the Ibbleobble series, which now concludes our collection of core maths apps, which included addition, subtraction and multiplication) “This series of apps has me excited every week! So much to learn, so little time BUT with the timed games it can be in little snippets for your kids. 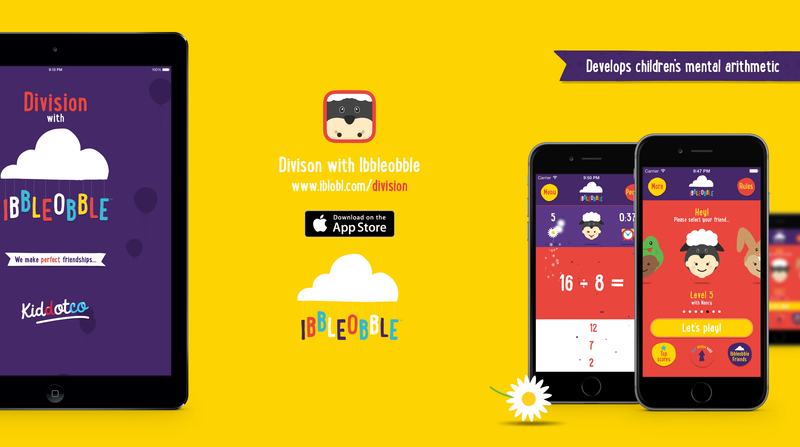 Not over loading but the repetition works wonders in keeping it fresh in their minds!” Division with Ibbleobble runs on the same concept that children can choose a cute character companion who will guide them along their journey of learning. The seven characters are children that put on their thinking caps to become their alter ego animals. Ibbleobble is all about celebrating being YOU, so we’ve made the range of characters unique and fun. Division with Ibbleobble from KidDotCo on Vimeo. Each child is given the choice of progressing at their own pace, or taking a challenge against the clock. The game’s friendly and easy-to-use interface presents images of objects on-screen, allowing children to choose an answer from a multiple-choice list. After they guess correctly the next object appears. To recognise their hard work and achievement, children will collect one of their character’s favourite objects as a reward. Whether it’s daisies for Nancy the Sheep, or ginger biscuits for Fin the Hedgehog, the more they achieve, the happier their companion will be!